Books of September | Damian Trasler's Secret Blog - Do Not Read! ← On behalf of a friend : Buy a book and make a difference. Ok, maybe I’ll start that again. 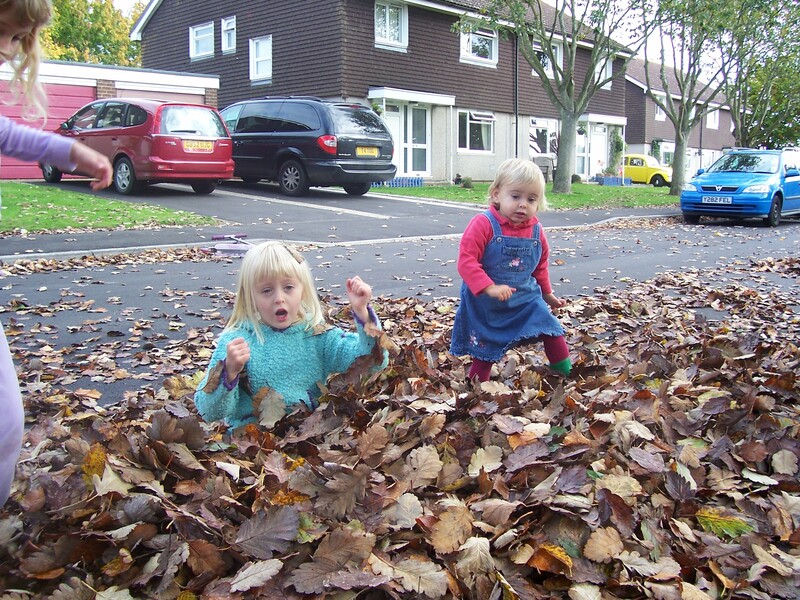 This Fall image comes pre-loaded with cute – but has nothing to do with books. Sorry. I really wasn’t going to get into the Game of Thrones. Really. Honestly didn’t want to. But then there was all the flap over the Red Wedding, so I wanted to catch up with that. And then Tyrion goes and…well, I won’t drop THAT bombshell if you haven’t got there yet, but suffice to say I wanted to know what happened next. But Feast For Crows is a bit mean. 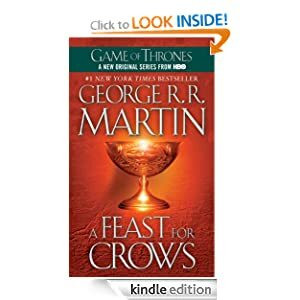 GRRM says (at the end, helpfully) that he was a long way into it when he realised it was too much for one book, and rather than only tell half the story for everyone, he decided to tell the whole story for half the characters. Thus it was that, halfway through the book, I was wondering why we hadn’t heard from so-and-so, or thingummy. Because they were in the next book, that’s why. 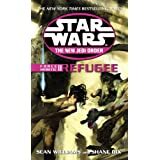 I thought this might be one of the many Star Wars Yuzhong Vong War books I had on audio but failed to listen to all the way through. It turns out it isn’t. 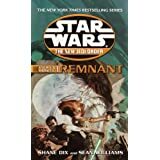 None of this stuff is familiar, but it has got more of the story of Tahiri Veila between the death of Anakin Solo and the rise of Darth Cadeus. And if you don’t know what any of that means, then you have lots and lots to read before you can pick up this book. Like “Feast for Crows”, but the other half. And then a bit more, and just when you think you’re sure who’s going to come out on top, there’s another brutal stabbing. Not HIM…. I swear, I’m not reading the next one, just flipping to the last page in the bookstore. I picked this book up because of a piece of self-promotion on G+ and it was well-worth it. 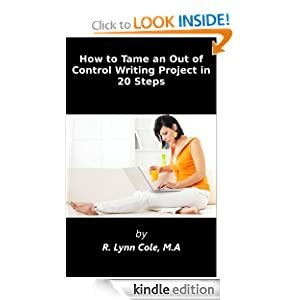 R.Lynn Cole has some great ideas about getting the harder aspects of writing done. Editing is the thing I hate most, and because of that I avoid it, or do it badly. It’s like my weasels and math homework. Anyway, her method sounds good, and it’s something I haven’t tried before, so I’ll be giving it a go on the next book I’m going to publish (My YA book, that was called “Tribute” but now needs a new title along with everything else. I hear one word titles are big this year. Any suggestions? The heroine is a singer songwriter with parental issues. Something about harmony would be ACE…) I seriously recommend this book if you’ve reached the end of your first draft and you’re facing the long uphill slog of editing. 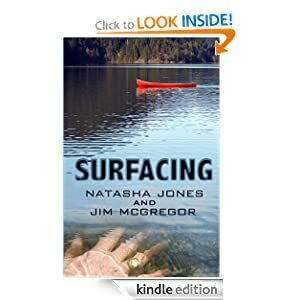 I gave Surfacing its own blog post here. I’m just going to say “Yuzhong Vong” again, only this time I also get to mention the Srri Ruuk and Bakura. Honestly, I’m not making this stuff up. 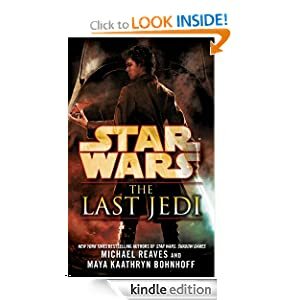 I’m looking forward to getting through the third book to fill in the gaps in my own memory about the search for Zonama Sekot and Tahiri’s journey from Jedi apprentice to knight, to Vong, to Jedi and then to Sith. And then back to Jedi. Sort of. I don’t read as many non-fic books as I’d like to, but working at the library means I see a lot of great-looking ones, most of which promise to improve things, or reduce things, or increase things. 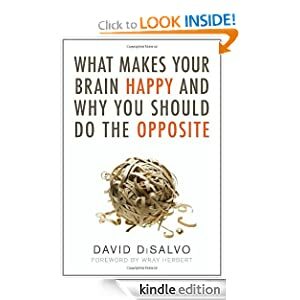 This one tells you a lot about why your brains prompts you to do or like things that aren’t always the best for you, and why there’s nothing you can do about them. For example, our brains “like” the feeling of being right, so they will add weight to your certainty on something because it “feels” right. Doesn’t mean it is right. There were some interesting points. One chapter showed that people will quickly follow on if one person in an office environment starts to point the finger of blame at someone else. However, if all the people in the office are invited to write down (ie, express) their own values, then they are far less likely to act in such a negative way – we want to live up to the ideals we’ve expressed, but only because we’ve expressed them. There’s some great content here, written in a very accessible style. Just not a lot of practical help, or not enough to balance the bad news. I’ve also been reading “The Meek” by Brad Poynter, another previous post subject. Unfortunately, due to some technical glitch, the book isn’t showing up on my Kindle, and I’m having to read it on my phone. That seems ironic, since the story deals with everyone in the world suddenly shrinking, and I’m having to read it on a tiny screen…. Full review next month, I promise. 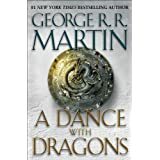 This entry was posted in Book reading, Writing and tagged Book reviews, Dance of Dragons, Feast of Crows, Game of Thrones, George RR Martin, Star Wars, Surfacing, The Last Jedi. Bookmark the permalink.